The novel really starts with a bang (literally). I mean for the first few chapters, I was really on pins and needles trying to figure out what had happened, why it had happened and who done it. The set up of the mystery is really unique. I mean one minute Taryn is happily in love and the next thing she knows, she and the man she married are suspects. Taryn. She’s a fascinating character. She’s both something of a computer nerd, but also very bold and unafraid. Sometimes I wasn’t sure what she was going to do, but she certainly wasn’t going to sit on the sidelines and wait for the FBI to figure things out. There’s a really great twist at the end that I did not see coming. Spiritually, there is theme of forgiveness and trusting God. Really, it comes down to a preference. After the beginning, this novel kind of slowed for me and though it had some romance, the novel was focused on the mystery. It just wasn’t exactly my cup of tea. That said, I know someone else who read this book and loved it. The remnant of Glenrock has been scattered. But they are not beaten. Suspense, suspense, suspense. 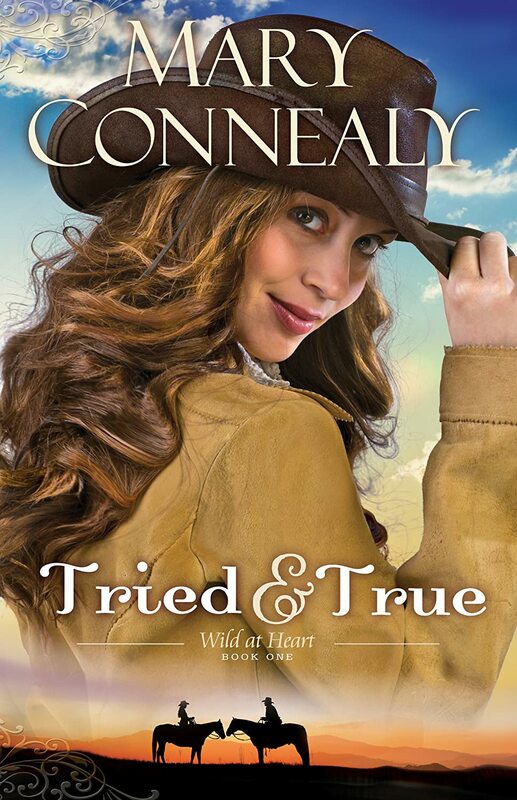 I had great faith in a HEA, but I was still on my toes reading this novel! Even more secrets are revealed. You think you have one thing figured out, only to find out there’s something else there. The characters. None of them are flat, and usually I’m not a fan of having so many different points of view, but I loved the characters so much, that I never found it to be a problem. Mason. Omar. Levi. How they have grown since the book! Mason is my favorite and I just love being in his head. Omar is the character who made me feel a variety of emotions: first I was annoyed, then I was afraid for him. then I was proud of him, then I was annoyed with him (and the cycle began again). He’s definitely grown the most and managed to become dear to me. Levi has the rug pulled out from underneath him a couple times, and watching him react to things is always interesting. And lets not forget the girls! I loved being in Shaylin and Jemma’s head and learning more about Ciddah. The plot. It was involved and complicated and I loved every minute of it. Spiritually, you get different portrayals of faith: some positive and some negative, but at the end of the day, faith is motivated by love and that’s seen so well here. Really I liked everything, but I could have used some more romance (I can always use more romance!). All the couples in this book spent most of the book a part from each other, trying to get to the other. But the writing was so good, I barely noticed this until the end. Overall, I really enjoyed this conclusion. I’m not ready to leave them yet and I kinda want more. Mondays Musings…Series: Do you like Them? I will admit, I oftentimes wonder if authors can really expect to maintain a big following when they release one book a year (particularly if they are indie). It’s not that I wouldn’t buy book two, merely that I have forgotten about book two. And so, I have been known to not even start a series until at least two or three books are out. 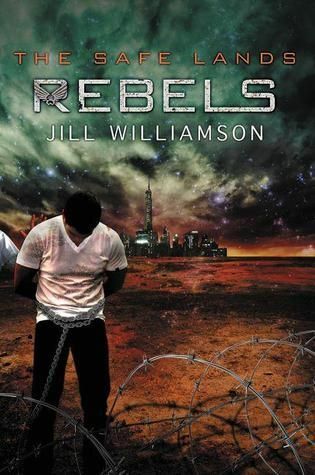 That said, there are some fantastic authors who do their best to release books in a timely fashion: Jill Williamson, Lisa T. Bergren, Susan May Warren, Julie Lessman, Jody Hedlund, to name a few. So, thoughts. Love series? Hate series? Think they take too much time in between? The setting. The author is Australian and the book takes place in Australia. 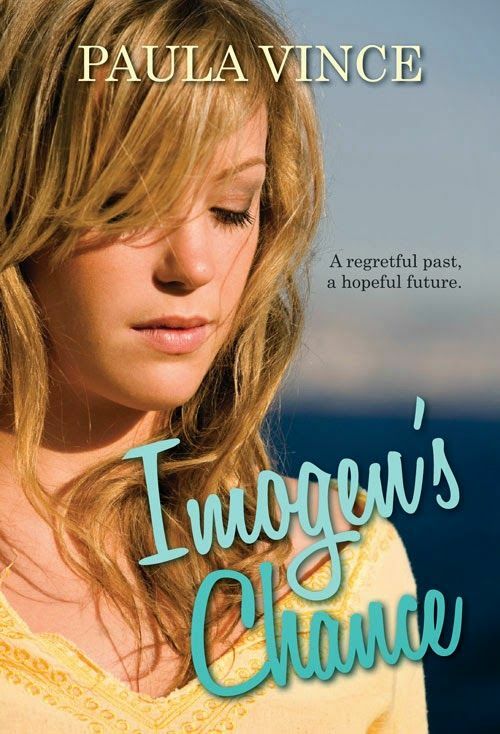 But the novel is written through Imogen’s eyes and she is an American. And thus, when she comes into contact with things that are unique to Australia, I the reader was not lost, but intrigued. The characters. Imogen, Asher, Becky, Seth, all of them are fully fleshed out with weaknesses and strengths to the point that I felt like they were real. One thing that I really liked is that no one is perfect in this novel, not even the love interest and that is what makes the romance so nice. The romance. To me, its one of the best kinds of romance: a romance built on the foundation of friendship. I loved watching Imogen and Asher get to know and respect each other and eventually fall in love. They are able to acknowledge each others weaknesses and strengths and love each other because of it. The romance is a bit slower, but worth it. No insta-love here! Spiritually, this is where the novel is really strong, and frankly, shows the reach that a Christian romance novel can really have. The main theme in this novel is healing and that God still heals. A couple of the characters are challenged to seek and know God personally and to be aware that no one will love them as much as God does. And they’re also taught to not limit God. I just loved it. They had challenges with believing God, but purposed in their heart to do so anyway, and I thought their faith was portrayed realistically and honestly. At some point you have to choose what you believe, and I thought this novel does a fabulous job of showing that. Overall, a wonderful novel that will make you sigh with the romance and grow your faith! I’ve long since believed that the idea of what is romantic is subjective. I mean, if you google the top 100 most romantic movies, you’ll get all sorts of things. And while I may agree with 30% of them, there’s about 70% that have me bewildered. Adultery is not romantic, I think movies that don’t end in Happily Ever After are depressing, lust doesn’t last, and I don’t care for some kind of post-modern concept of romance where the couple is not quite together but together. -the willingness and ability to sacrifice for the other; or just plain putting the other first. So, here’s my list, what’s yours? Is there anything you would add or change? The characters. Like all of them. I loved Aaron’s pragmatic ways. He’s not fooled by much of anything, I love that Kylie is all girl and yet strong in ways you can’t even begin to comprehend. Bailey seems so complex and I can’t wait to read her story. I know Shannon’s got something up her sleeve and I wonder what that’s all about. Matthew Tucker? Gage Coulter? Yes, please. The romance. One thing I really like about every Connealy novel I’ve ever read is her emphasis on marriage. I believe people got married in those days and not always for love. Survival was often key, and I love how she shows that. But I also think that she was able to show Kylie and Aaron fall in love with each other throughout the book so that it didn’t feel like they were each other’s only other options. The history. I learned something about land-grabbing in those days. The humor. Occasionally, Ms. Connealy’s books can be a bit over the top. Not this one. It was cute and funny and made sense to me. Spiritually, there is this great theme on forgiveness and how if you let hatred fester, it will turn into bitterness and pretty much destroy your life. You know what? I liked everything about this book.